A variety of medicinal plants in nature are found to exhibit anticancer properties and the article is aimed to review six medicinal herbs used for fighting cancer. Garlic has long been used as a medical therapy for thousands of years with various beneficial effects such as antimicrobial, antithrombotic, hypolipidemic, antiarthritic, hypoglycemic and antitumor activity. 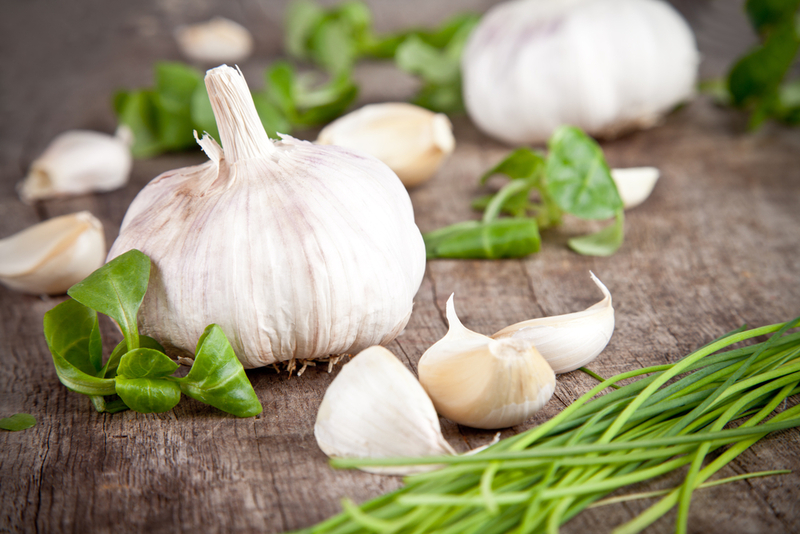 A number of studies have proved the chemopreventive properties of garlic by using different garlic preparations. The chemopreventive activity has been attributed to the presence of organosulfur compounds in garlic. Some organosulfur compounds derived from garlic were found to inhibit the growth of chemically induced and transplantable tumors in several animal models. Turmeric (Curcuma longa), native to the Indian subcontinent and Southeast Asia, is a perennial plant of the ginger family. The health benefits of Turmeric include anti-inflammatory and anti-arthritic activities and inhibiting cervical cancer. The active constituent of turmeric curcumin was found to show cytotoxicity to lymphocytes and Dalton’s lymphoma cells. 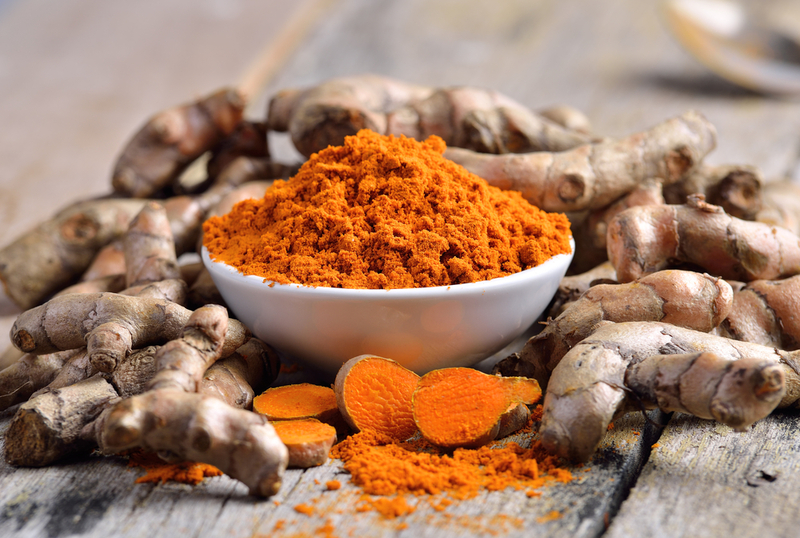 Initial experiments indicated that turmeric extract and curcumin reduced the development of animal tumors and caused cancer cell death without harming healthy cells. Ginger is one of the world’s most potent cancer-fighting spices. It’s been widely considerate for centuries as a natural remedy for a variety of diseases. Gingerol, the active component of ginger was found to inhibit the growth of colon cancer cells and promote apoptosis in ovarian cancer cells. One study conducted at Georgia State University used whole ginger extract to reveal that prostate cancer tumors were able to shrink by 56 percent in mice. 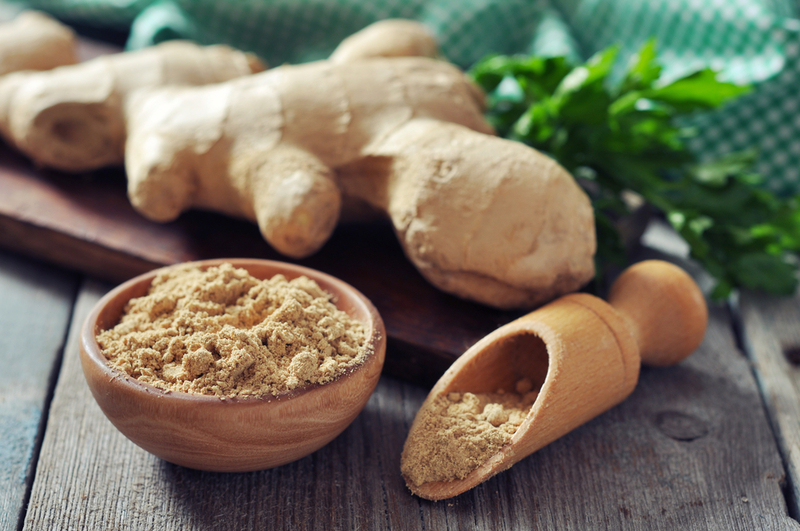 Ginger may act as an anti-cancer and anti-inflammatory agent by inactivating NFkappaB through the suppression of the proinflammatory TNF-alpha. Ginger shows good performance in fighting cancer as well as reducing the inflammation and oxidation. 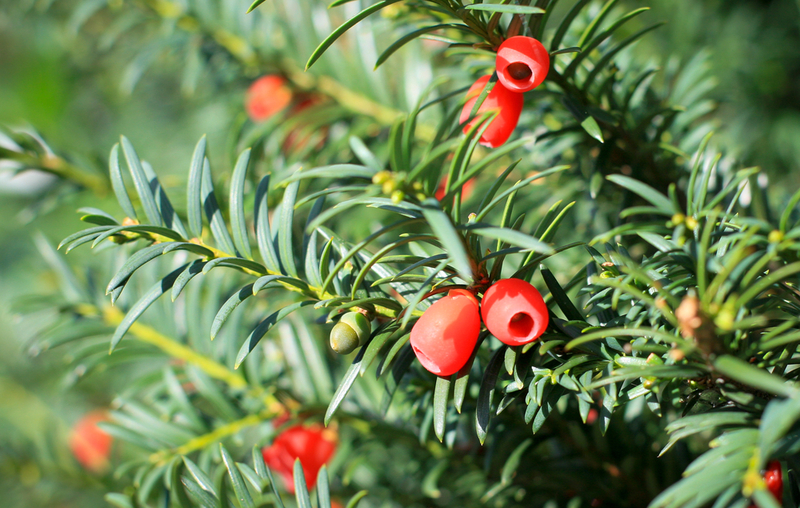 Taxus brevifolia, the Pacific yew native to the Pacific Northwest of North America, is a world-known natural anticancer herb. In 1963 the National Cancer Institute found that extracts of Taxus brevifolia bark were active in vitro against various types of cancer cell lines. The chemotherapy drug paclitaxel (taxol), derived from Taxus brevifolia, is clinically effective against breast, ovarian, gastric, cervical and lung cancer. Astragalus membranaceus (A. membranaceus), is a flowering plant in the family Fabaceae. As a commonly used Chinese medicinal plant, it exhibits anti-inflammatory activities and is especially beneficial for the kidneys. Studies have shown that A. membranaceus is capable of restoring the impaired T cell functions in cancer patients and slowing the growth of tumors. The bioactive fraction AI, isolated from the root A. membranaceus, was found to exhibit potent cytostatic effects. The study results showed that A. membranaceus could exhibit both in vitro and in vivo anti-tumor efficacy, which might be achieved through activating the antitumor immune mechanism of the host. 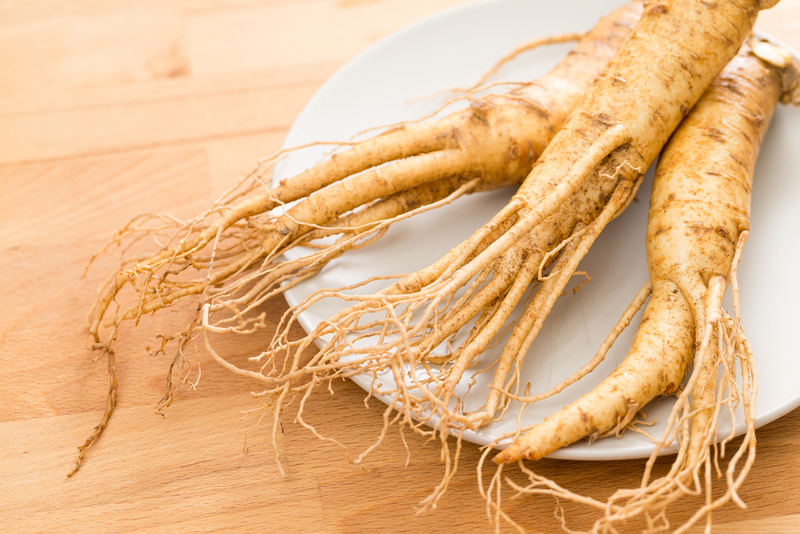 Ginseng is the root of plants in the genus Panax such as Panax ginseng, America ginseng and Panax notoginseng, typically characterized by the presence of ginsenosides and gintonin. It is traditionally used in some parts of the world as a popular remedy for various diseases including cancer. Ginsenosides are natural compounds extracted from ginseng. As the metabolite of prototype ginsenosides, rare ginsenosides exhibit pharmacological activities in many aspects, such as anti-tumor, anti-inflammatory, anti-fatigue and analgesic effects. Scientists have identified at least 30 rare ginsenosides, including Rk2、Rh3、Rh2 and aPPD. 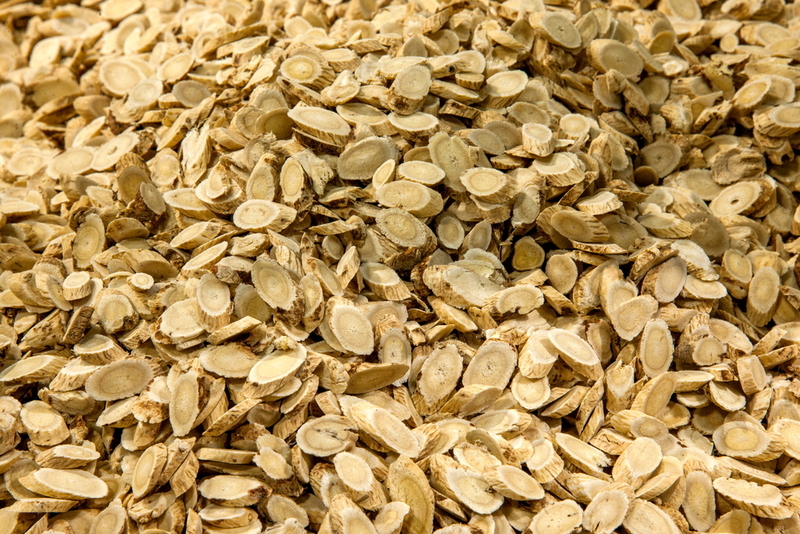 Studies illustrated that ginsenosides can inhibit various cancers like breast cancer, lung cancer, cholesterol cancer etc. For example, the research published in the journal Cancer uncovers that rare ginsenoside aPPD inhibits estrogen-stimulated gene expression and cell proliferation in ER-positive breast cancer cells and that aPPD synergistically enhances the cytotoxicity of tamoxifen in an ER-independent manner. 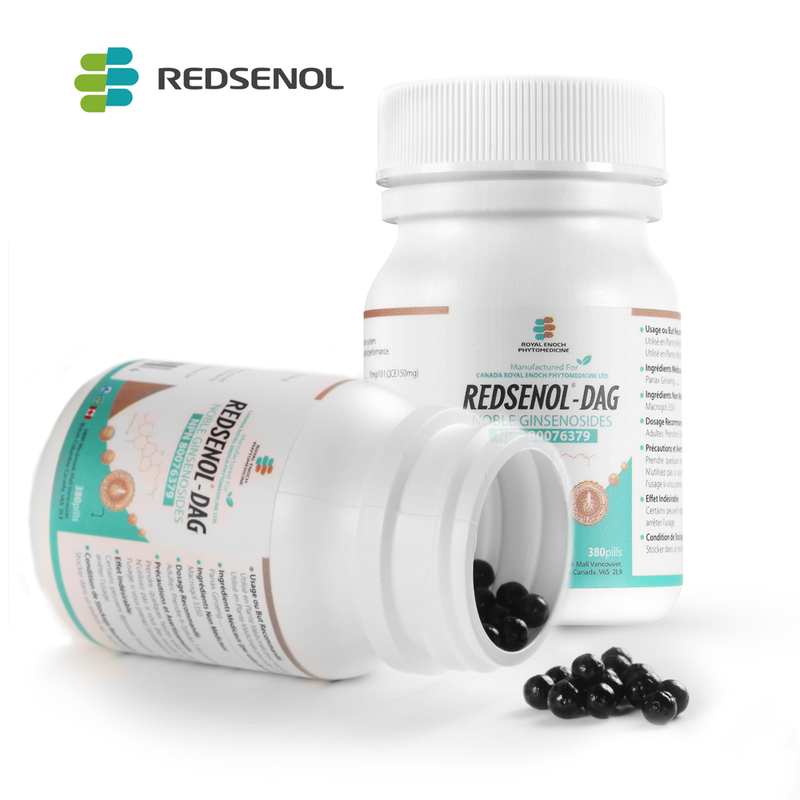 Also, the previous study showed that rare ginsenoside Rk2 strongly inhibits colorectal cancer cell proliferation.